More than 93 percent of land in Missouri is privately owned. Members of the agricultural community are able to work their land in partnership with pollinators. When the ecosystem is working, crops are growing. 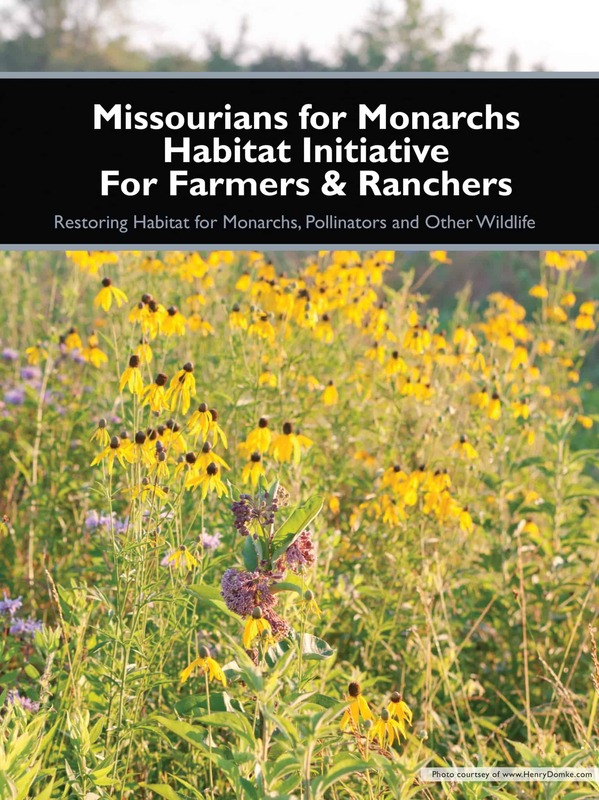 There are a number of programs set up to help Missouri landowners integrate pollinator habitat in their land that benefit the farmer and planet. Organizations like U.S. Fish & Wildlife Service, Missouri Department of Conservation, U.S. Department of Agriculture, Natural Resources Conservation Services, Pheasants Forever/Quail Forever, work together to provide programs such as the Conservation Reserve Program (CRP), Environmental Quality Incentives Program (EQIP), Agricultural Conservation Easement Program (ACEP), Partners for Fish and Wildlife Program and others. Please visit our Find an Expert page to locate a conservation professional in your area to assist you with these programs.